For the past few weeks my phone has been ringing off the hook about the construction on Washington Street and how haphazard and dangerous the process has become. We were promised an organized rollout, but the Zimmer administration’s handling of this vital project has raised concern throughout the community. Take a look at some of these disturbing photos taken recently on Washington Street. We can’t live like this for the next year, which is how long it will take at the current pace. Businesses are suffering, quality of life is being disrupted, and alarming changes are being made that will permanently alter the face of Washington Street. 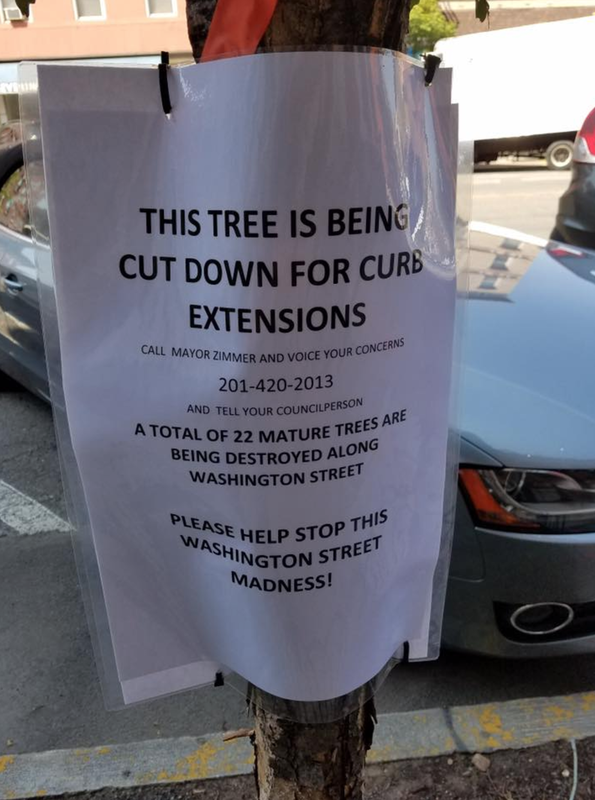 We have recently learned that 22 mature trees along the sidewalk are slated to be cut down, and last week we witnessed the destruction of a historic bluestone sidewalk in front of City Hall, forever altering our city’s unique character. 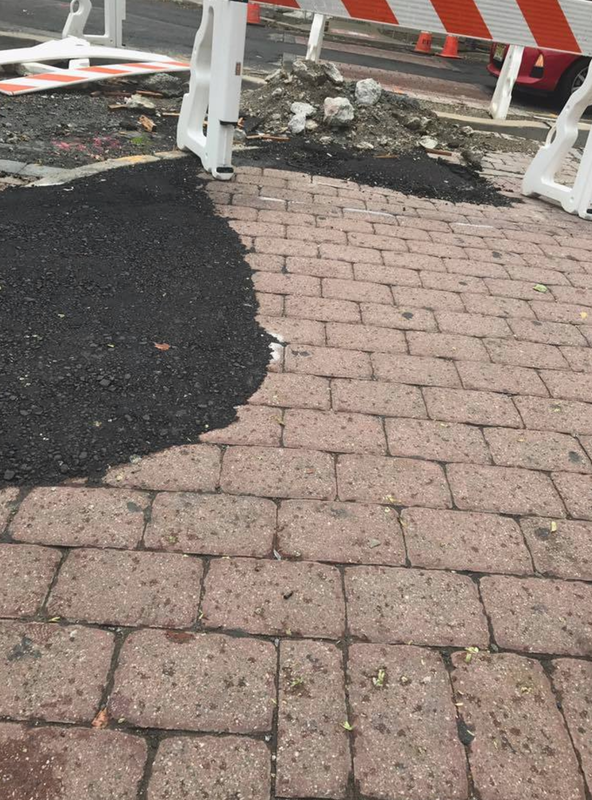 In response I have requested an emergency Council Meeting to discuss these concerns and look for a solution that will repair Washington Street without harming our city’s historic features or our environment. I’ve submitted an official request to Council President Jennifer Giattino asking that the meeting be scheduled immediately given the urgent nature of the subject, and that it be open to public comment about the construction. The residents of Hoboken deserve an opportunity to voice their concerns and frustrations with this bungled project.